— There is a ban on alcohol and smoking within the premises. 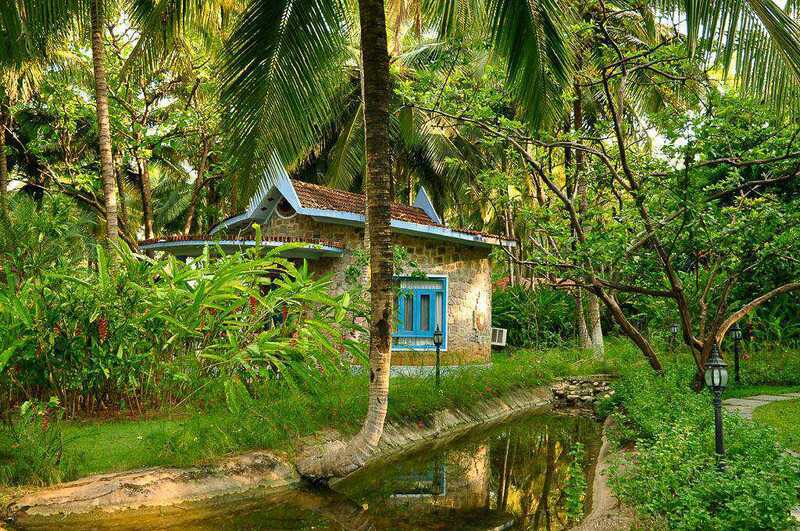 Perhaps your imagination of paradise can match up to Kairali, an Ayurvedic Healing Village in the town of Palakkad, Kerala. 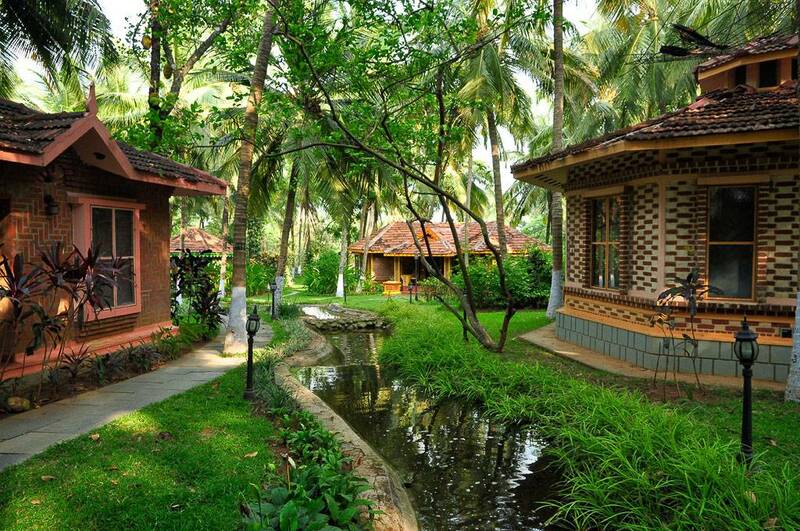 As the name suggests, Kairali is your haven of quietude, beauty and transformation. It’s not just a resort that fulfils the fancies of a mere traveller, but it’s an oasis of experiences – Spa, Yoga & Meditation, Astrology, and a chance to reconnect with nature.So, brush aside your appointments, forget about your cubicle and let your mundane life take a break. 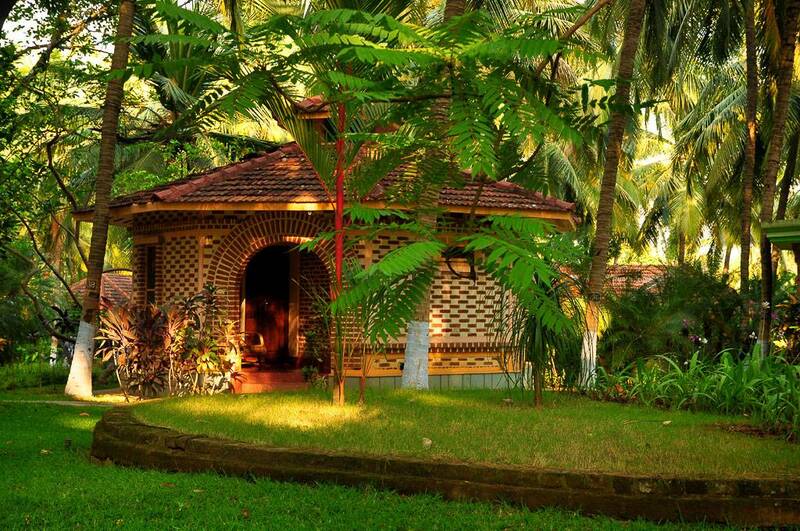 The divine land of Kerala is waiting to soothe you, refresh you and make you fall in love with all things beautiful.Kairali is an ideal way to soak in Kerala and its age-old traditions. 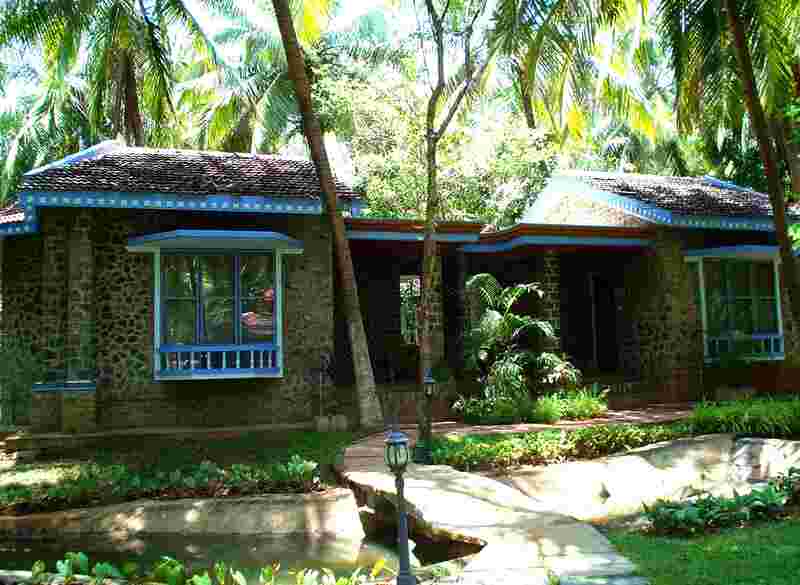 There are 30 Villas, which are surrounded by lots of foliage and are interestingly built to suit different zodiac signs. 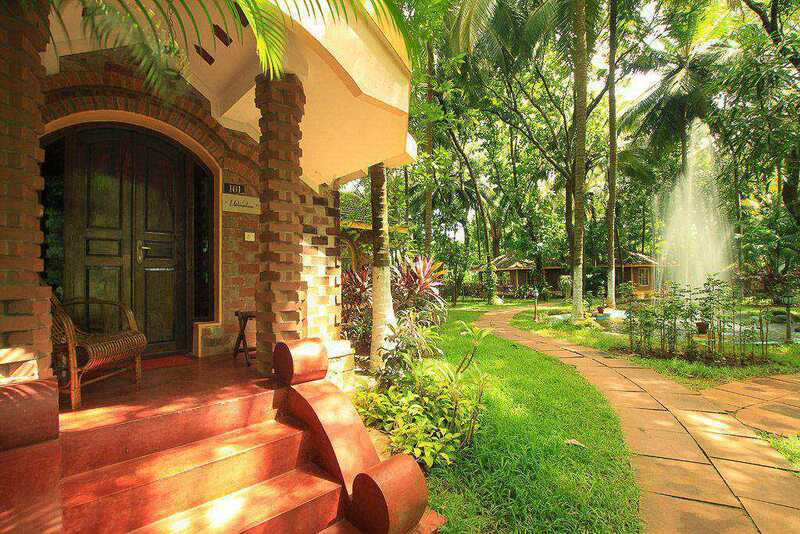 Yes, staying at Kairali is unique in many ways. 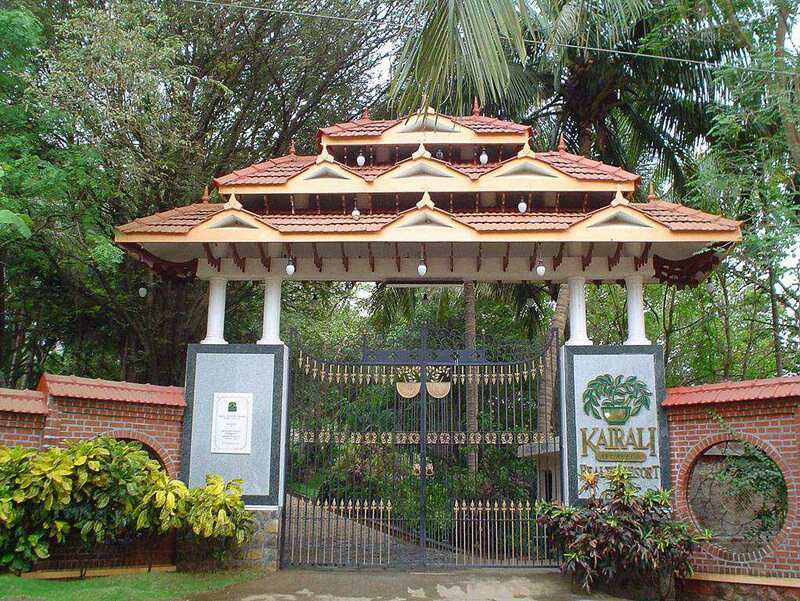 Your curiosity for your future can be appeased by a palmist, who can give an insight into your life ahead.It’s totally up to you as how you’d want to spend your days at Kairali, because there is a lot to experience – cooking classes, spiritual activities, Ayurvedic Spa treatments and so much more. But, you also have freedom to follow your heart and just do your own thing. 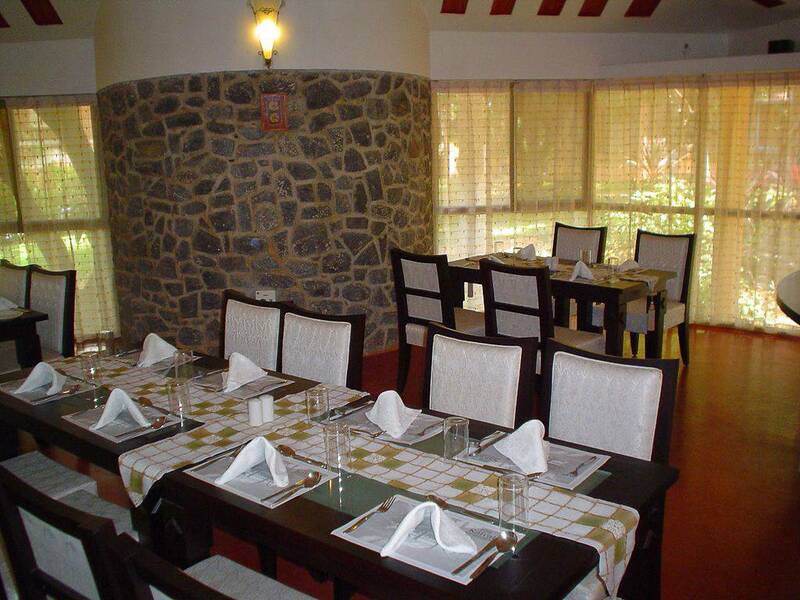 Smell the freshness in the air, the fragrance of the flowers and get mesmerised by the verdure around.Since the environment at Kairali is so pure, the abstinence from alcohol, smoking and non-vegetarian food is also practiced. As said earlier, it’s about transformation and experiencing the love of nature in the truest sense. 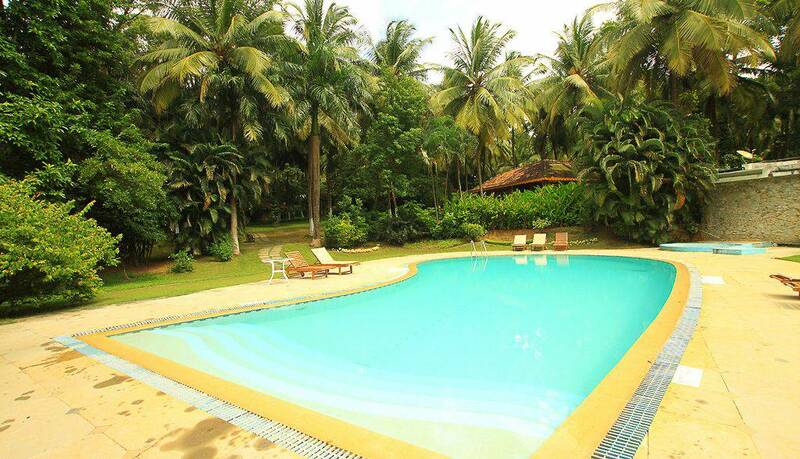 A Villa with serene surroundings. With simplicity as the main focus, it makes you surrender to the warmth of the place. 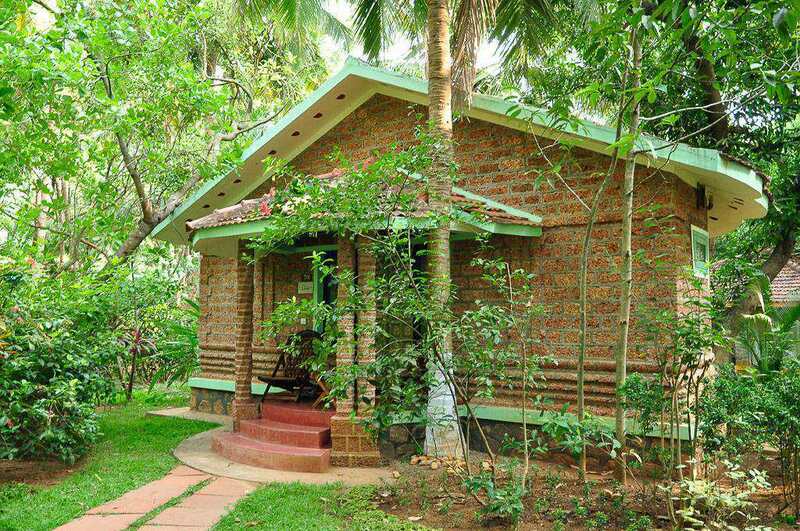 A Deluxe Villa has all the basic requirements of an Air-conditioner, Television, Telephone, Bathtub and Hot & Cold Water alongwith basic bathroom requirements. 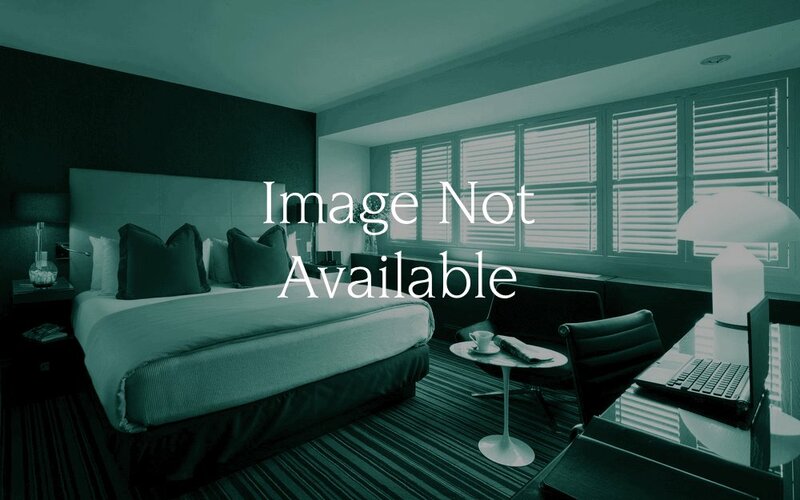 It truly satisfies all the requirements of a peaceful and rejuvenating experience. 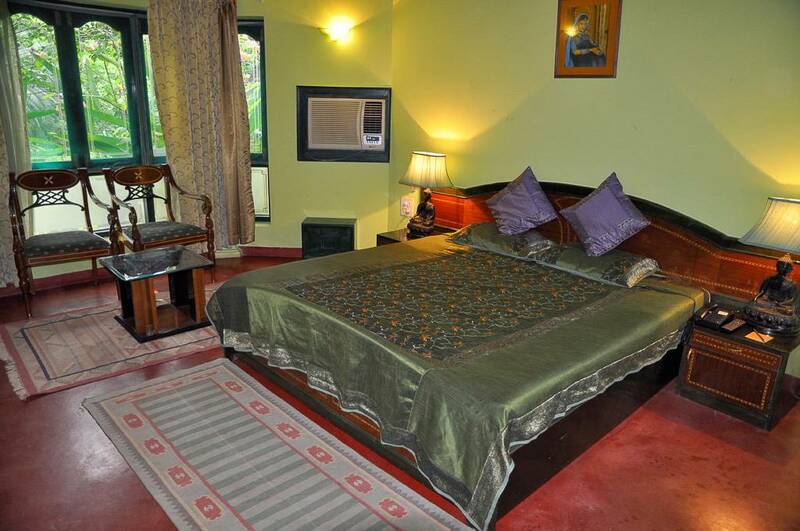 A Villa located around the stream flowing in the Retreat, a picture of true tranquility. 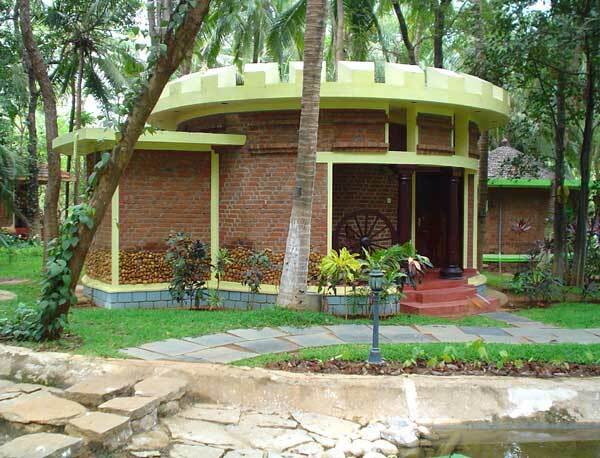 One is situated in the peaceful lap of nature. 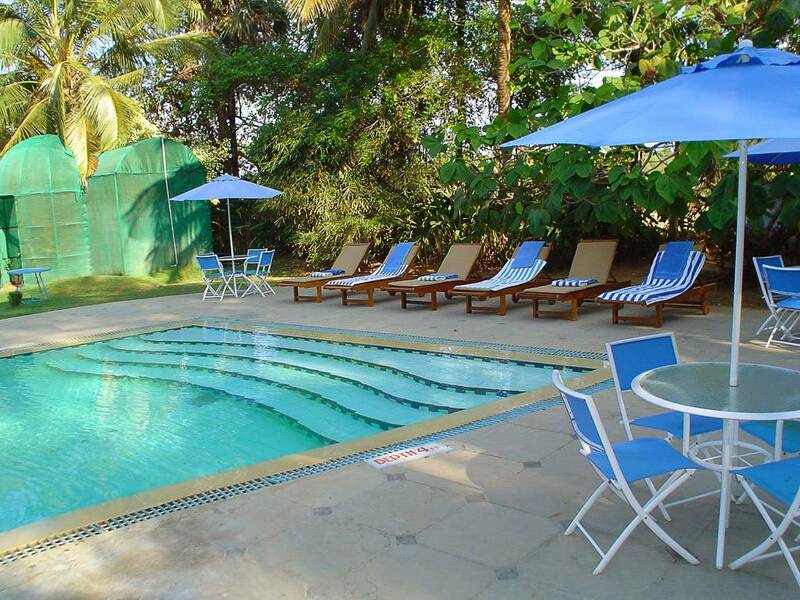 The constant murmur of the water flowing helps one relax with the amenities such as Air-conditioner, Television, Telephone, Bathtub and Hot & Cold Water alongwith basic bathroom requirements. Being a little larger it has a small sit in area in the room and with a little more luxury. Please note: To comply with local law, no alcohol will be served in this property on the first day of every month. For more details, please contact the office using the information on the reservation confirmation received after booking. 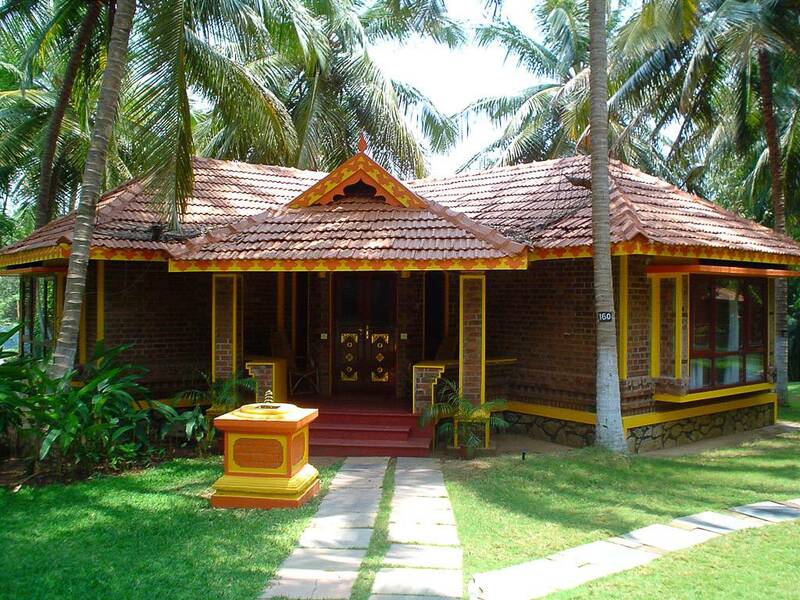 Located in Palakkad, this family-friendly resort is 2.2 mi (3.6 km) from Lakshmi Narayanapuram Krishna Temple, and within 6 mi (10 km) of Malampuzha Park and Tipu Sultan Fort. Karunya University and Bethesda Christian Temple are also within 32 mi (52 km).